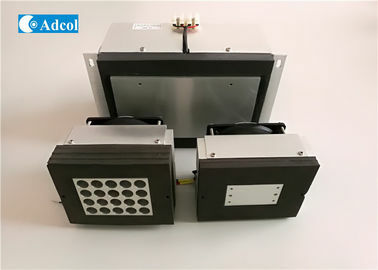 Cold plate / Air to plate thermoelectric cooler (ATP) are usually the best method of cooling an object when the object can be attached directly to the cold plate. 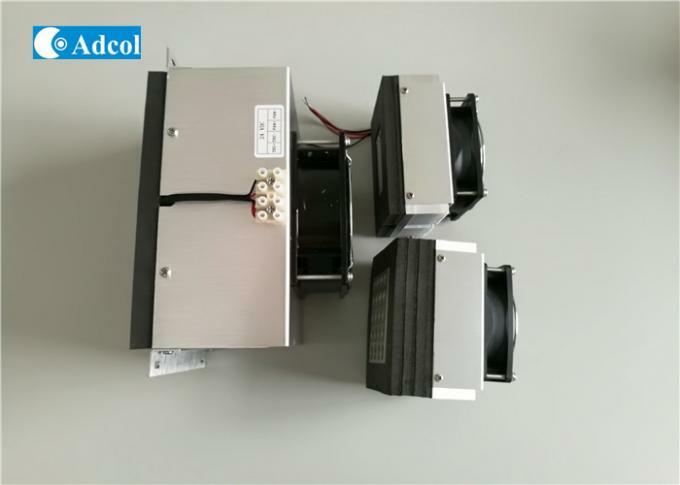 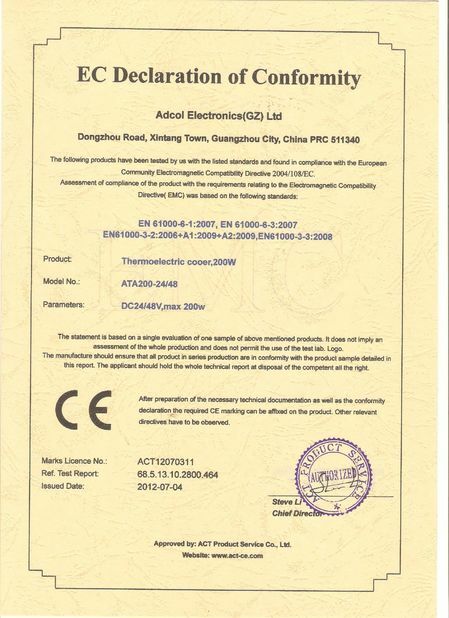 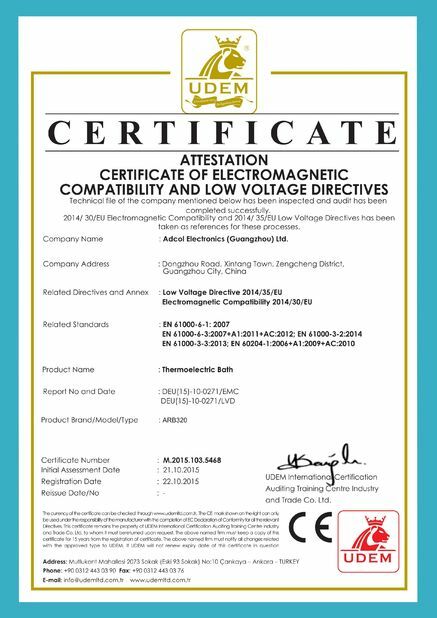 The direct contact allows the heat to be efficiently conducted to the thermoelectric (Peltier) modules. This keeps the system operating as efficiently as possible and improves the stability and accuracy of temperature control.